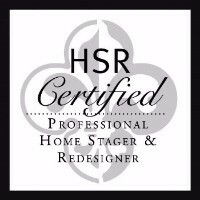 People wonder why I decided to add organizing to my staging and design business, and to me that is an easy answer. I don't think you can completely appreciate your home with good organization. Knowing exactly where everything is in your home or office, just makes life easier. It makes you feel good. To describe in words the transformation you feel with an organized space is relief, stress relief. You know that feeling of looking for your keys when you have to leave the home? That feeling is a feeling that so many people experience almost daily. Where are my keys? Where is my phone? I can't find the left shoe. Sound familiar? I can help you with that. Start the New Year with new you - the new, organized you. It doesn't happen overnight, but I can help you with the process. I can teach you how. 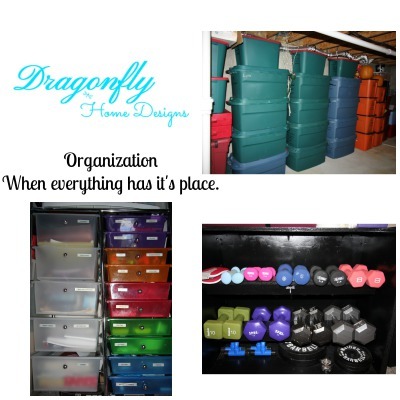 I can work side by side with you to get your home organized. How about your kitchen? Wouldn't you love to open a cabinet, and grab the plastic lid easily with the matching bowl? Or when you need your birth certificate in a rush, and don't know where you put it. I can give you so many examples, it's scary. 4 hours of organizing assistance for $135 (normally $200). I will help you organize one room at a time, one day at a time. Not sure if you're interested? Book one hour for $50. If you are happy, and would like more time, then I will honor the special price mentioned above. If not, I will give you as much as I can for your one hour at $50. More pricing specials are available for multiple days of work.